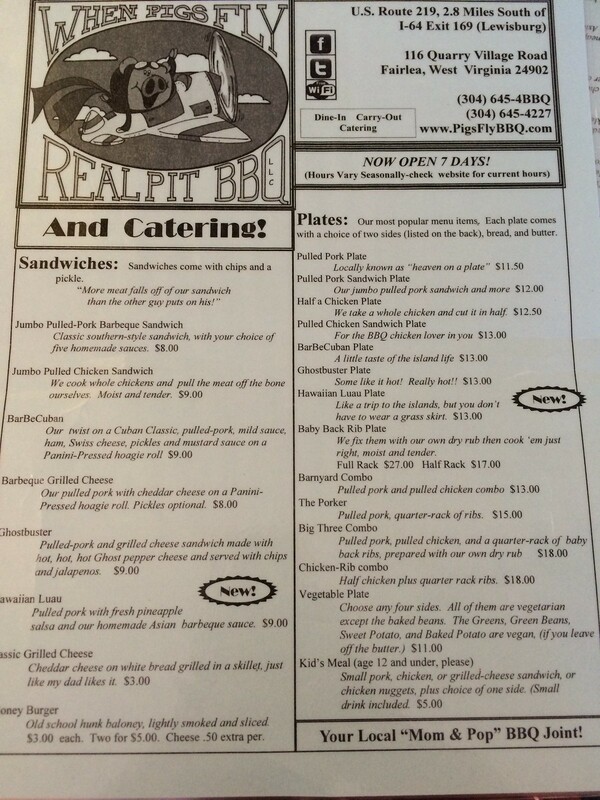 I read about When Pigs Fly Barbeque on the 101 Unique Places to Dine in WV list, and since I was in Fairlea for the State Fair, I made it my dinner for the first night. 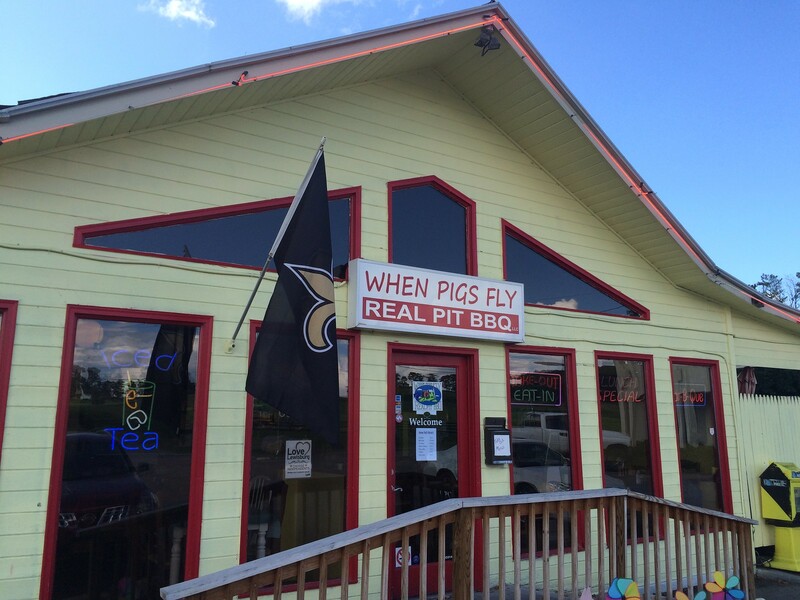 When Pigs Fy Barbeque features, you guessed it, barbeque. 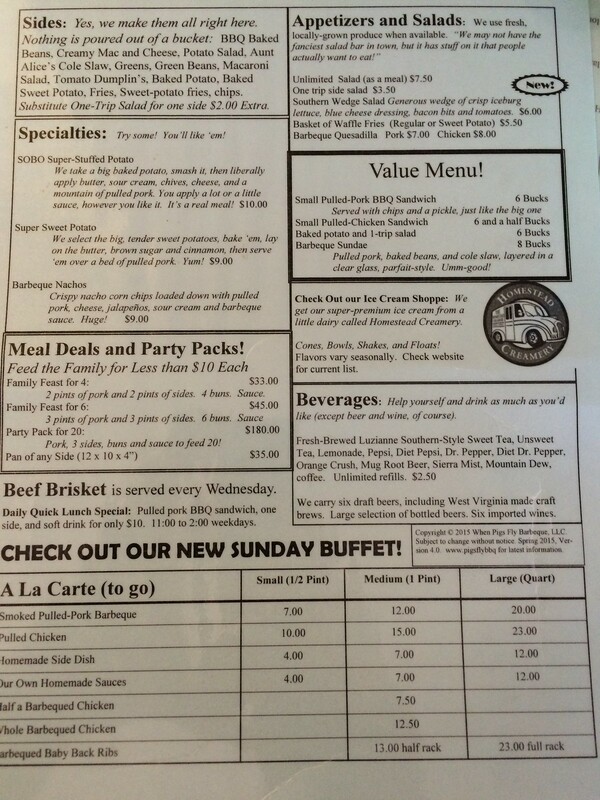 The inside looks like your typical mom and pop BBQ shop - some mismatched place settings, with a bit of country comfort. 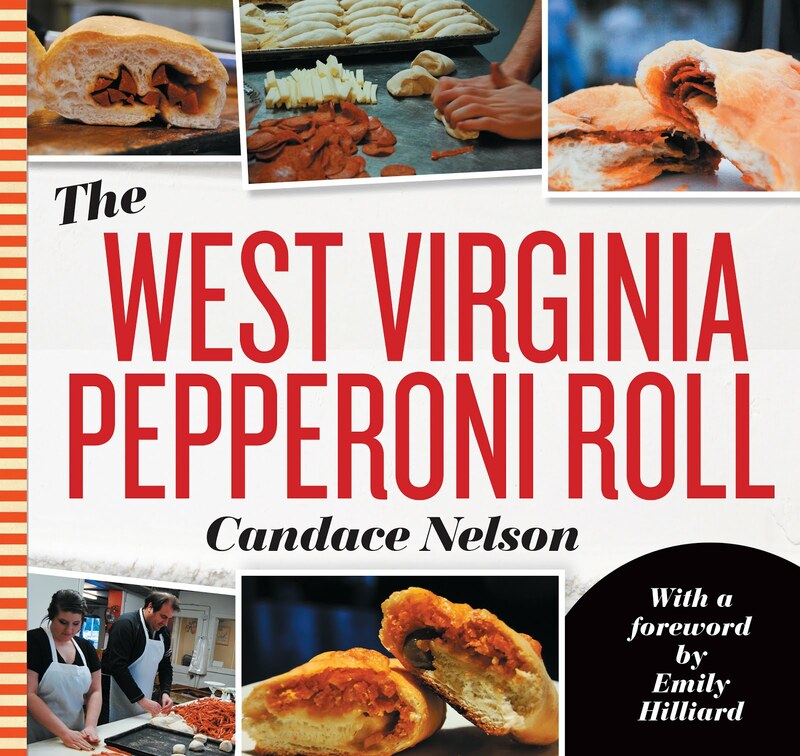 They have pulled pork sandwiches, pulled chicken sandwiches, grilled cheese, ribs and more. I Because I wasn't for sure, I asked if the plate, which comes with two sides, was a sandwich or if it was just the mound of pulled pork. 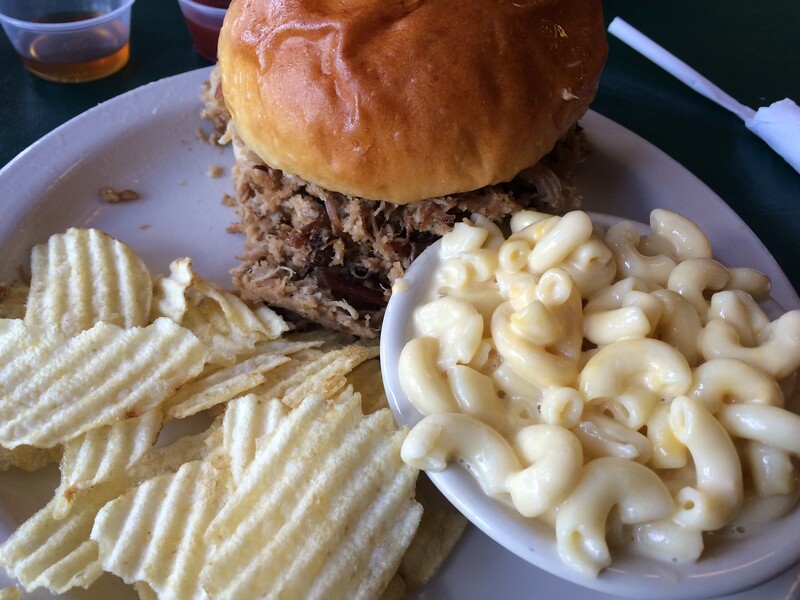 It was the mound of meat, so I opted for the sandwich, add a side of macaroni and cheese and a water. My total came to $14, which I thought was hefty - but I was unsure how much that side was on its own, so I didn't question it. 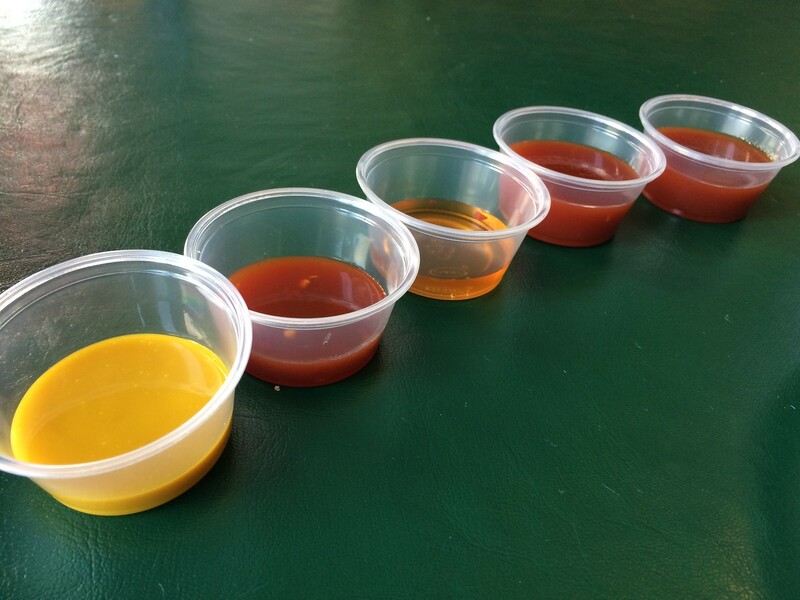 I went over to the cart on the side to help myself to all the different sauces: Cropduster (honey mustard), Spitfire (hot and spicy), First Flight (Eatern Carolina vinegar), Wingwalker (honey bbq) and Flybaby (mild and tangy). In the process, I got super sticky because apparently people don't know how to handle sauce bottles. I also filled my cup from the water dispenser, though it wasn't cooled. When they brought my meal out, I was super confused. It was the platter. But if it was the platter, it should have came with two sides - and it only had one, the macaroni and cheese I ordered. I sheepishly said I wanted the sandwich, and she was happy to comply and fix the order. Very kind. Before long, I had my sandwich. But the sandwich was supposed to come with a pickle and chips - plus my macaroni and cheese on the side. The pickle was MIA, but I wasn't concerned. It was at this time, she realized I was only drinking water, too, so she ended up refunding me $2. So, I guess my total was $12, which makes more sense. 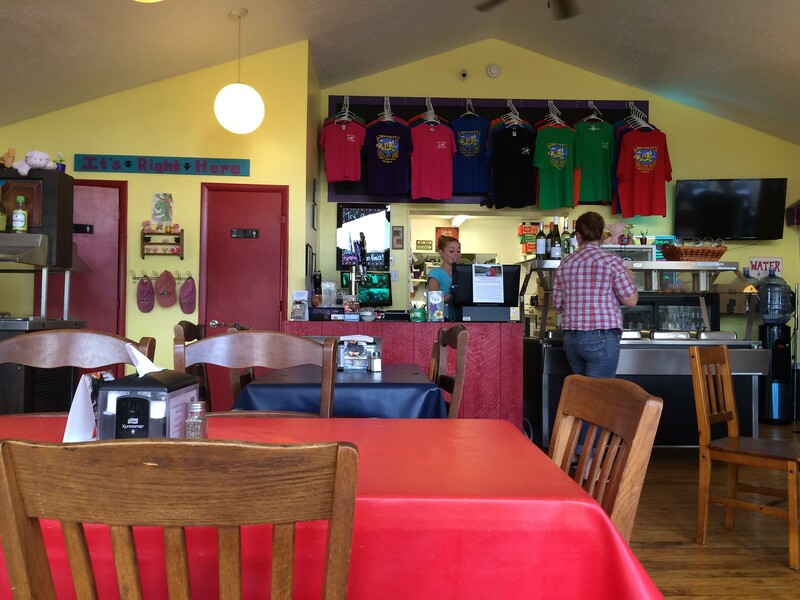 Aside from some of the ordering hiccups, the folks working were totally great. The sandwich was indeed good. A TON of pulled pork, and it had a good flavor. The macaroni and cheese was not super cheesy or creamy. It was more soupy. 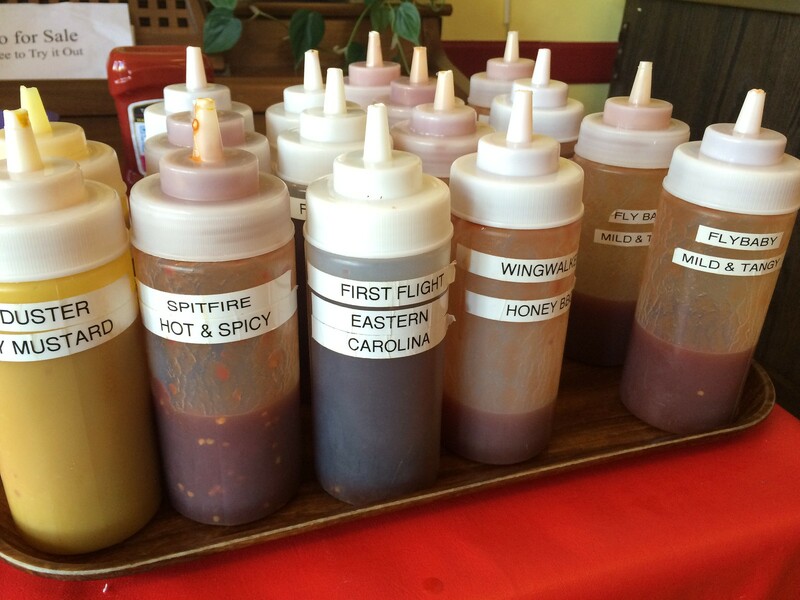 As for the sauces - the honey bbq and the mild and tangy ones were my favorite!